LG Q9 will be the variant of the G7 Fit for Asia and Europe markets, and the Korean electronics giant is prepping for it. 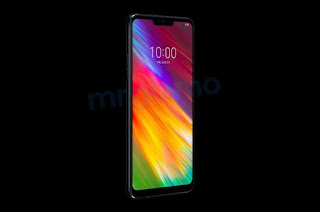 Ahead of global launch event, LG Q9 fresh leaked renders have surfaced online, and the images confirm the smartphone sporting a notched display with a metallic finish. 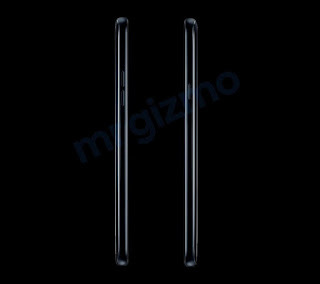 The renders confirm that the purported new phone is similar to the design of LG G7 Fit, that was announced in August this year. The smartphone sports a metal back with a sleek metal frame while on the front it shows off the notch with a selfie camera. LG Q9 will also come with a 3.5mm jack along with a USB Type-C jack and a speaker grill. The Smartphone will also pack three buttons- two on the left side for volume adjustment while on the other to turn on/off the device. The LG Q9 however do not sport a separate button for invoking Google Assistant, but is likely to be compliant with MIL-STD-810G military grade technology like similar LG’s other high-end phones.